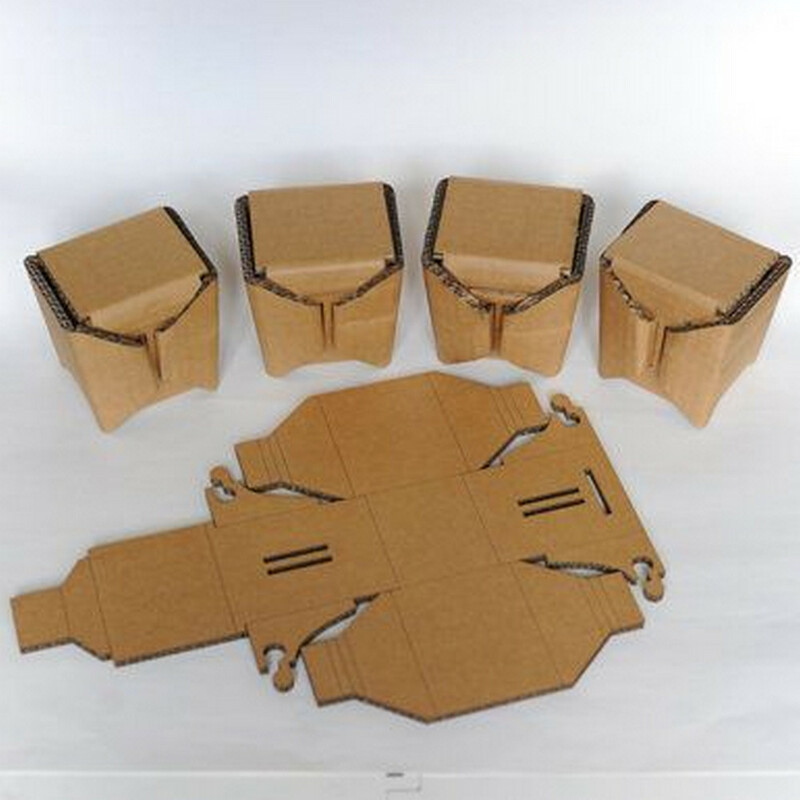 The future of stationary and cardboard packaging design often involves the use of fairly complex shapes and unique ideas to make an impact. In the past, a number of product designs had high quality cutouts and raised engraving to create a luxury feel for a product or to generate a finer look for a product or marketing material. 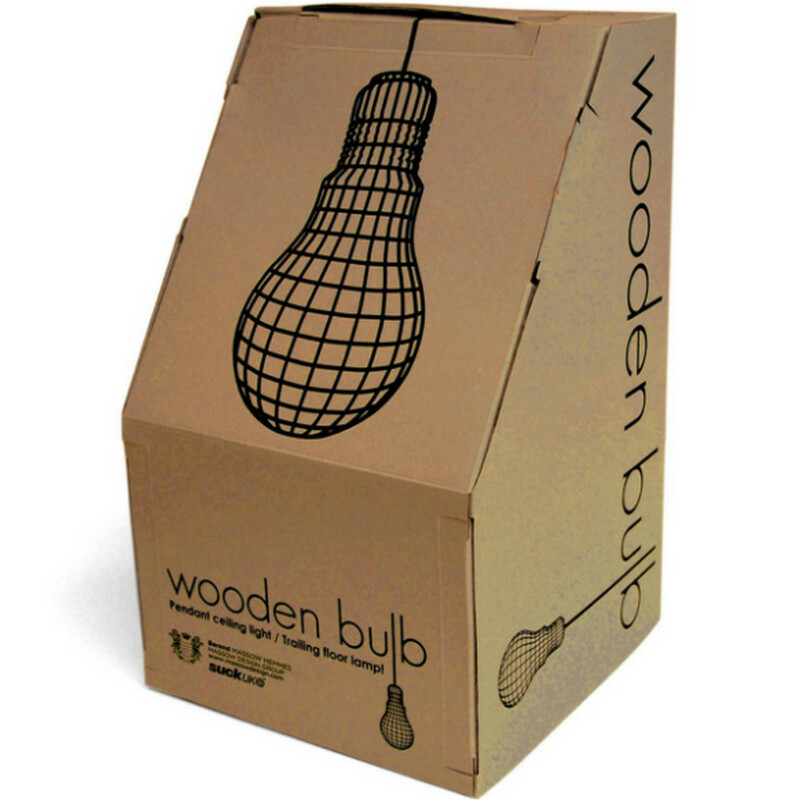 While much of this previous work was done using industrial punches and other unique processes, today laser paper cutting and cardboard cutting is changing the way that we design packaging and marketing materials for the future. 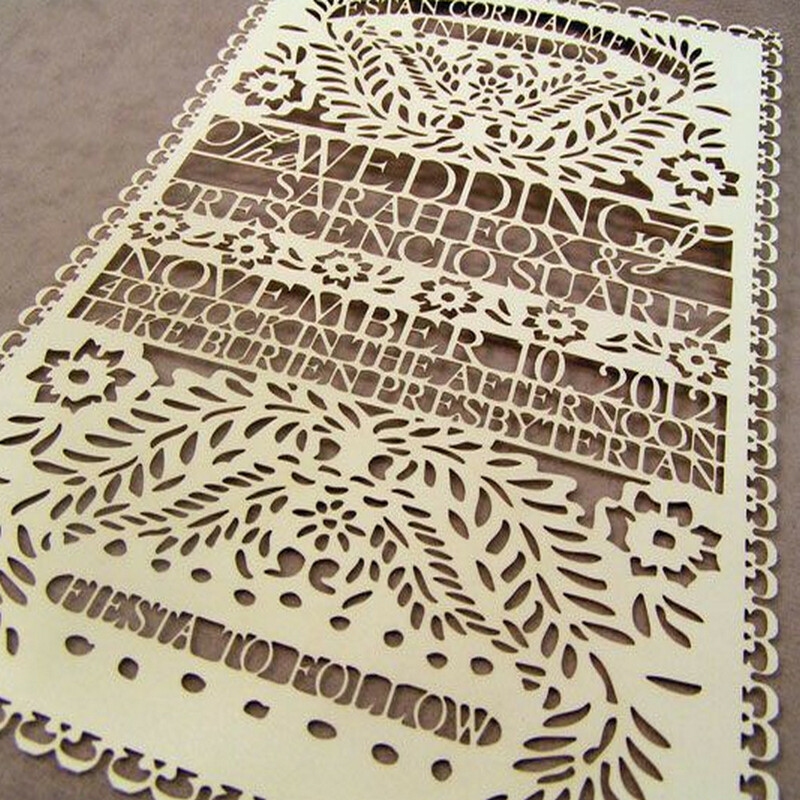 A laser cutter and engraver can deliver some of the smallest lettering available in the manufacturing industry today. 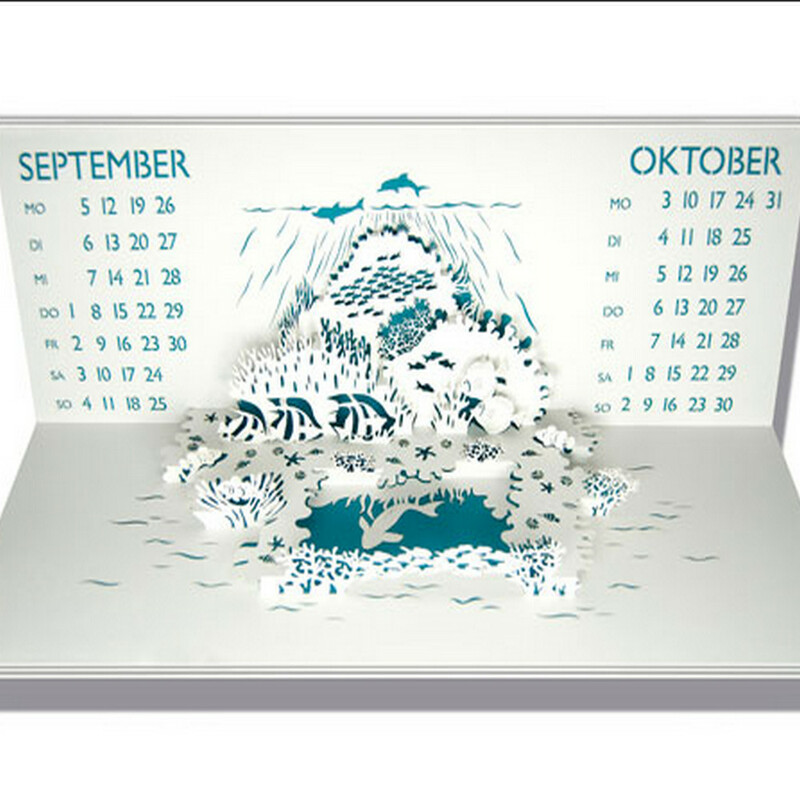 It can also deliver highly detailed graphics and cutouts with an extensive degree of consistency. 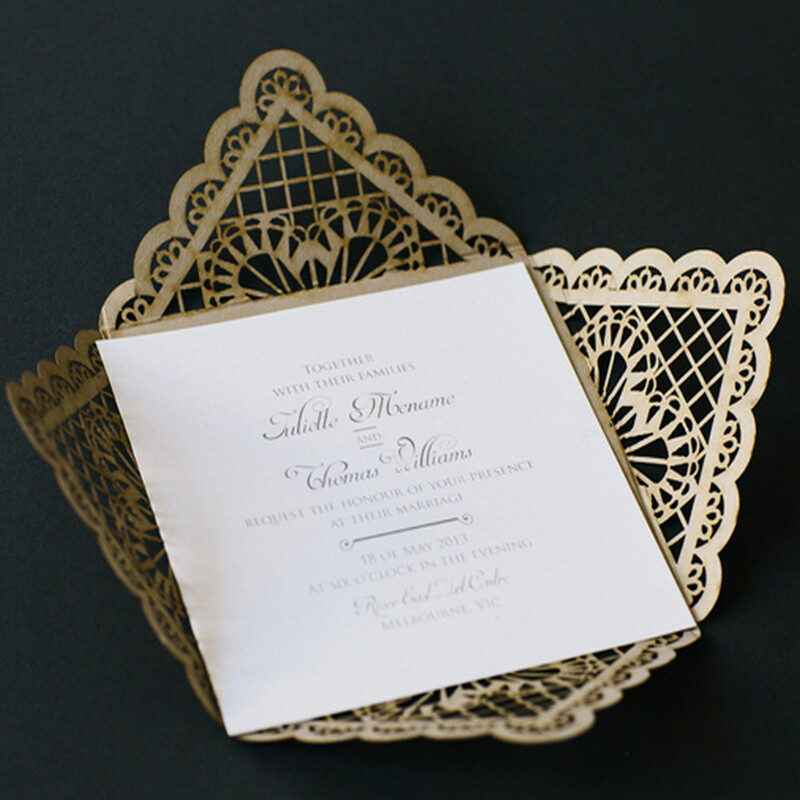 The laser cut patterns can offer a special touch for packaging as well as create delicate touches and unusual shapes on a variety of contoured and printed pages. With the ability to now use laser technology over punch presses many companies are getting in on the fun and producing high-quality geometric shapes with an unmatched level of precision. 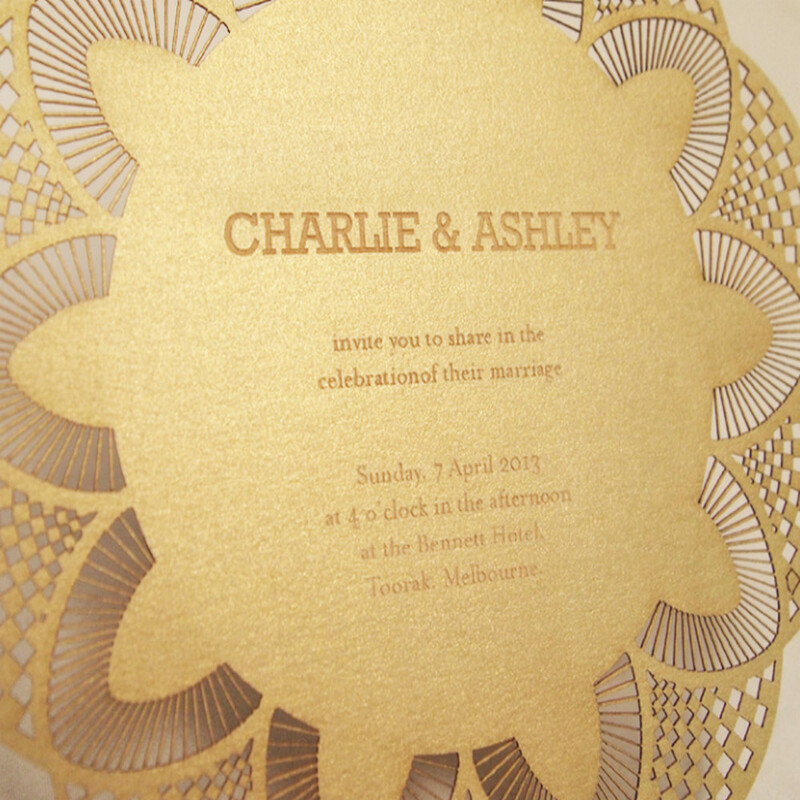 The way that laser engraving works is removing sections of the paper while creating a high-quality finish. 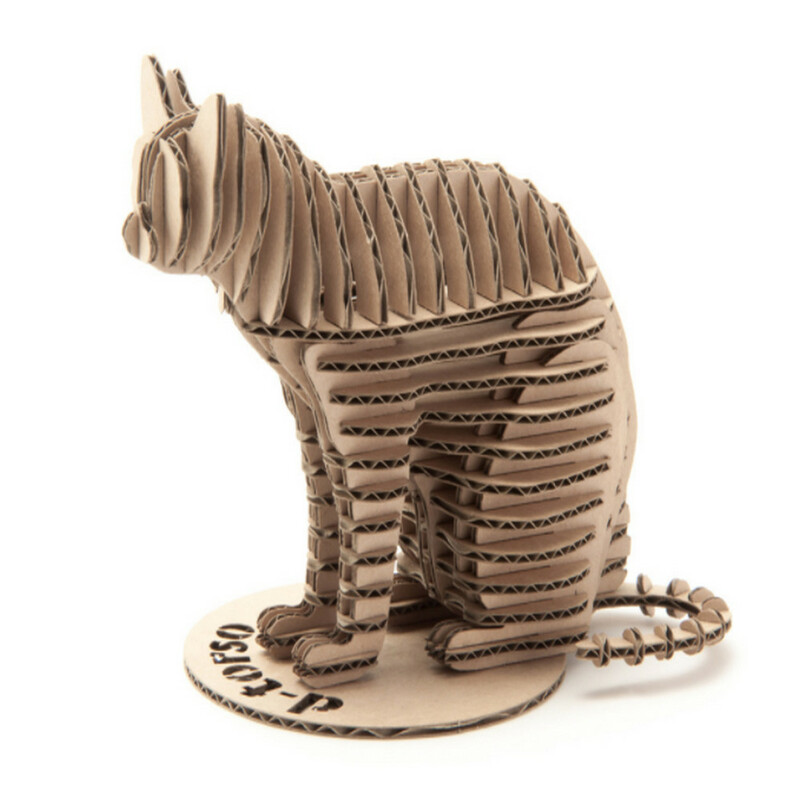 This can allow a manufacturer to lightly engrave items like cardboard or completely burn through paper to produce unique cuts and shapes in the stationary design. Having the universal tools for each job: Rather than having to spend hours or even days setting up a punch with specific cast cutting tools for each job, the laser can be programmed for any type of shape and material thickness. Almost any type of new project can be set up in a fraction of the time that it would take with the universal punch and the technology can produce incredibly accurate results even with varying materials. 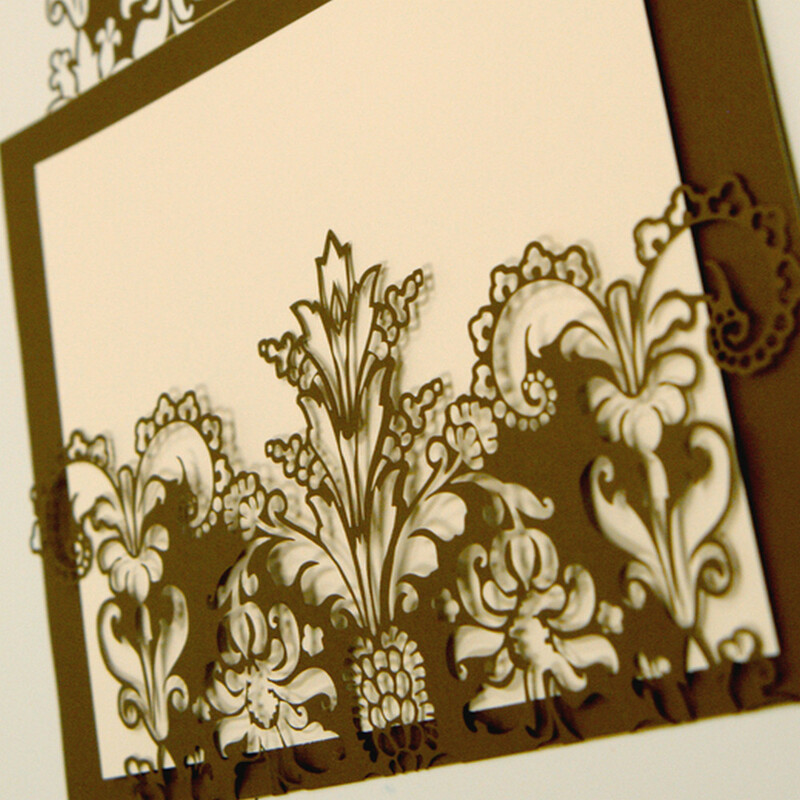 A much greater effect for paper finishing: The deep engraving technology and the chance to finish off stationary without smudge marks or manufacturing marks, creates a better product in the end. Laser engraving is perfect for putting the finishing touches on a luxury packaging or on stationary with less errors. Intelligent software: Software with laser machines can take measurements from printed marks on the page or from the edges of a piece of material. The table and software can dynamically adjust the program to build a high-quality engraved images for each part. 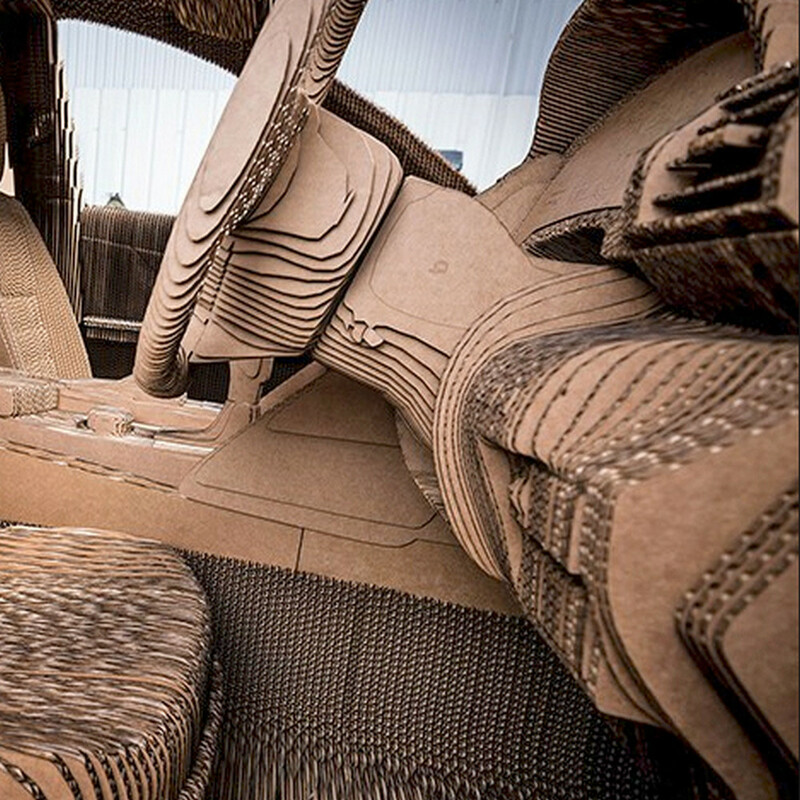 Greater levels of detail: lasers can be capable of producing even the most delicate patterns and small fonts on cardboard and on paper stationary. The beam can easily be adjusted to produce a punch that is far more delicate than any previous mechanical method. 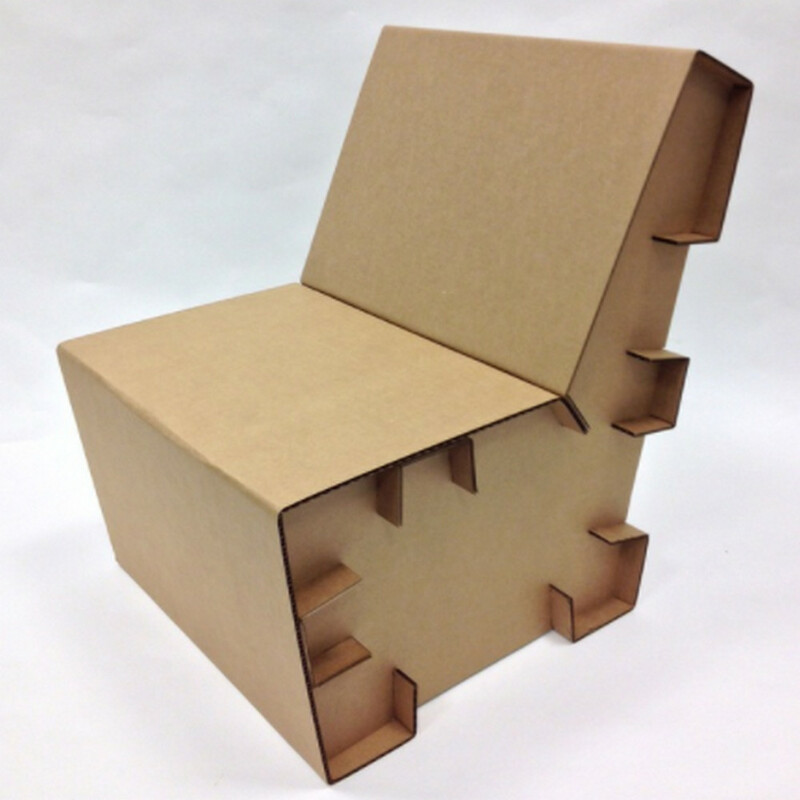 The fastest workflow option: designs for the geometric shape can be sent directly to the laser from a drafting program. This can save an extensive amount of time with starting up a new job and with the efficiency of a factory workflow. Very little maintenance required: A laser beam is not like any other type of punch die instead there isn't a need for regular sharpening or maintenance. There also isn't a need for any type of coolant or new tooling costs like using a cutting plotter. 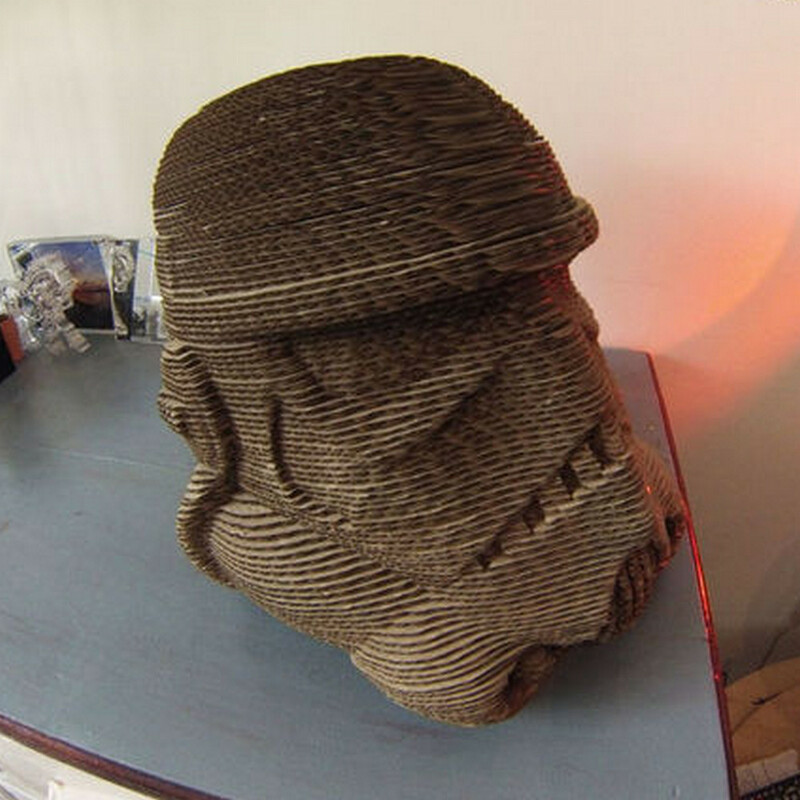 The laser can continue cutting out precise images across thousands of different parts and with very little maintenance actually completed on the machine. Shutdowns are rarely a problem either. Little storage costs: instead of having to store all of the various other parts for die cutting or previous tables for cutting, one machine can handle the entire cutting job and have storage for every single product that the company needs to engrave. Other companies have to worry about inventory space for storing some of their previous materials or planning to prepare for cutting new or custom parts. 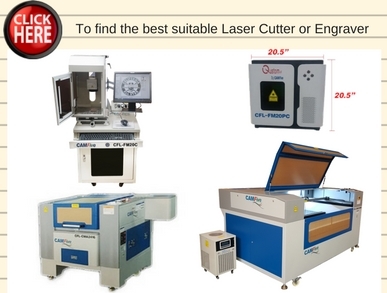 As soon as the program has been uploaded to the laser device, it can go about the process of cutting thousands of parts or just a few quick custom stationery pieces for customers. As you can see a laser represents one of the best new pieces of technology for companies that regularly perform cardboard or paper engraving. 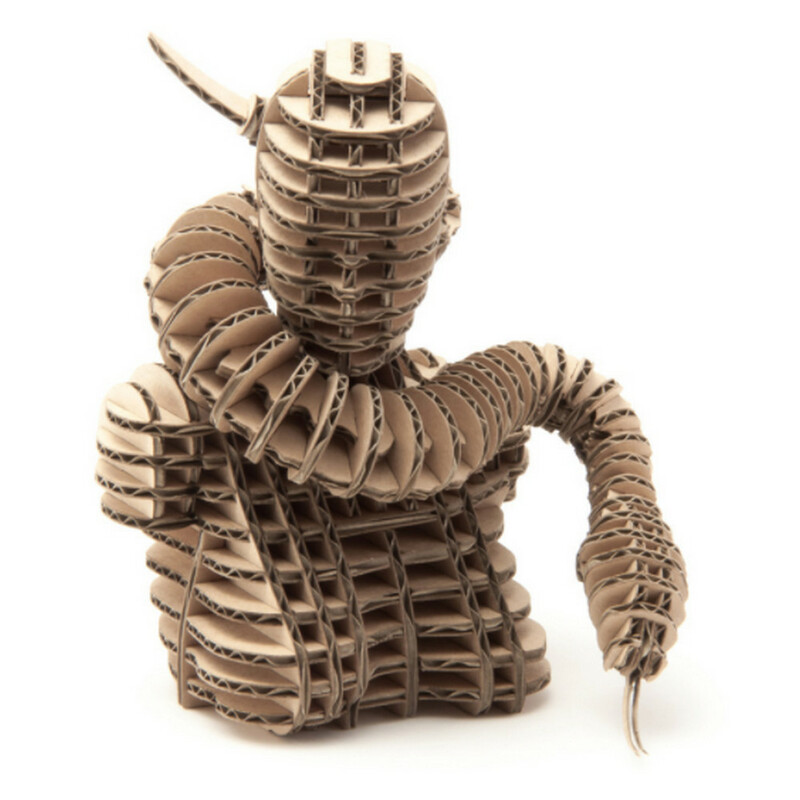 It is vastly superior to older systems even for mass production and the results that can be produced by modern laser machines are creating more unique paper products than we have ever seen before.